Spanish police said Saturday they dismantled a gang that cloned credit cards led by an Algerian previously jailed for helping finance the 11 September 2001 attacks in the United States. Police said they had arrested 19 people in Madrid who specialised in making illegal credit cards by getting people’s data – such as pin numbers – in the darknet and transferring it to other cards. The leader of the gang, a 49-year-old Algerian man whose name they would not reveal, had used the same process to help finance the 11 September attacks which killed nearly 3,000 people. A police spokeswoman said the man had been tried and convicted in Spain, adding she did not know how long he had served time in jail before being released. This time, he was cloning credit cards for his own personal benefit, she said. 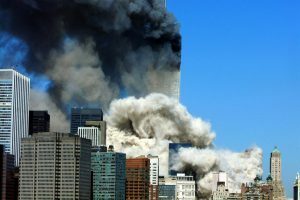 Spain was the scene of a high-security mass trial in 2005 of alleged 11 September plotters, with 24 Al-Qaeda suspects taking the stand, 18 of whom were jailed. 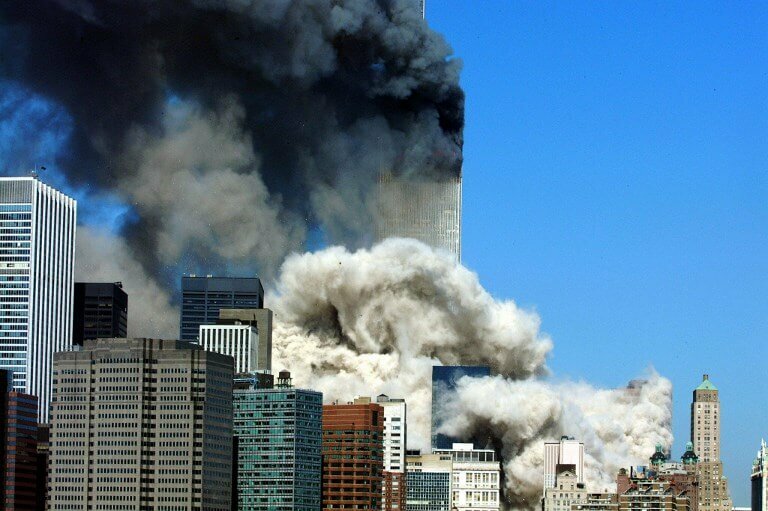 Spain was also the scene of a key meeting in the northeastern city of Tarragona just months before the attacks, which Mohamed Atta, the pilot ringleader of the September 11 hijackers, attended.